This isn't me. It's Rick from Casablanca. 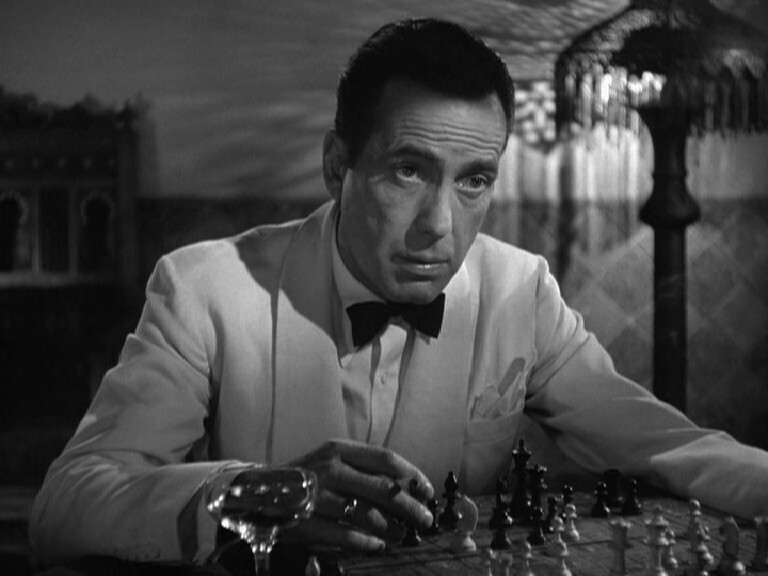 Well, technically it's Bogart, but you get the point. Did you miss me? Didn’t think so. Either way, I’m back in the blogosphere, and not just at the Washington Post. Here’s what you can expect: Whatever pops into my head when I decide to write. Could be musings about pro basketball and the Washington Wizards. Could be my thoughts about movies, screenwriting, parenting, religion, TV or culture. Could be politics or some random story that caught my eye. If you like what you find, leave a comment, sign up for the RSS, and do come back. If you don’t like what you see, leave a comment, sign up for the RSS and come back. Or not — the Internet’s a big place. Lots to see and lots to do.